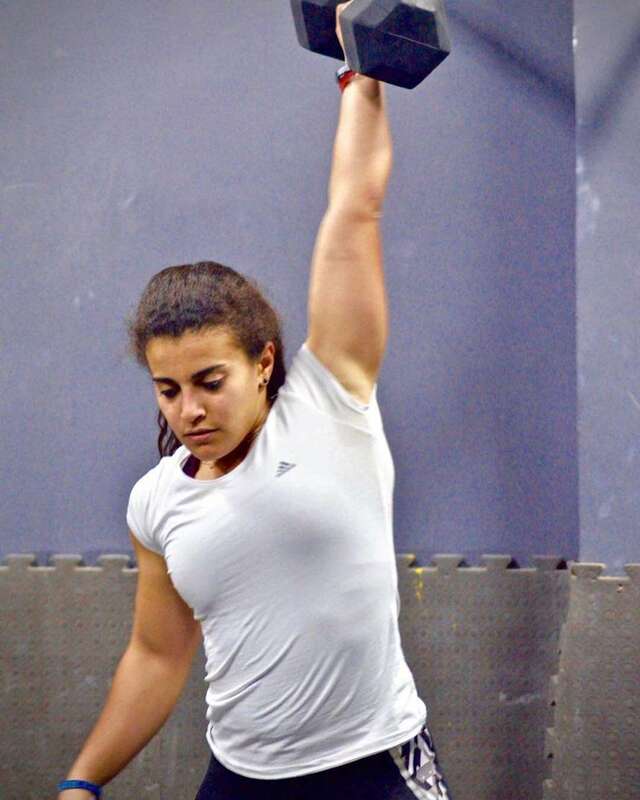 It’s about time we shed light on the Rising CrossFit female stars of Alexandria. 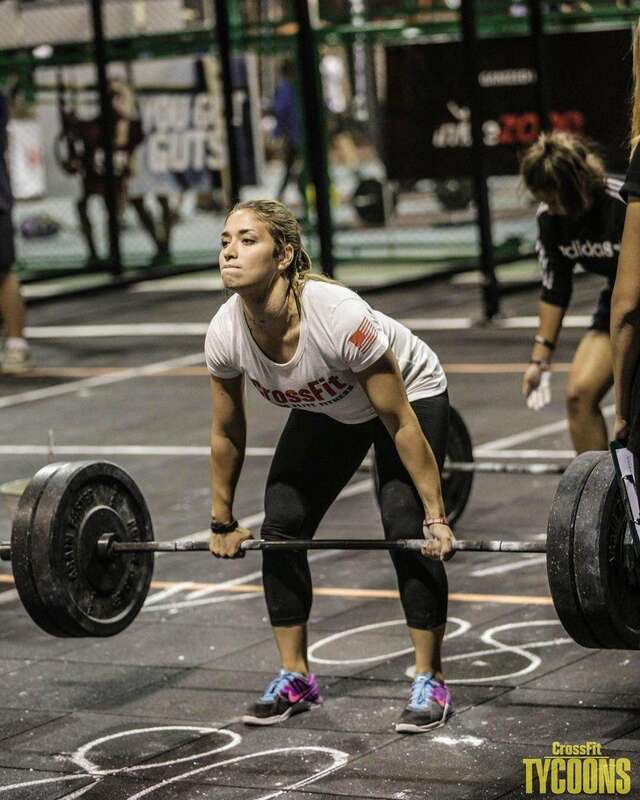 These 14 girls will become big CrossFit Stars very soon, mark our words. 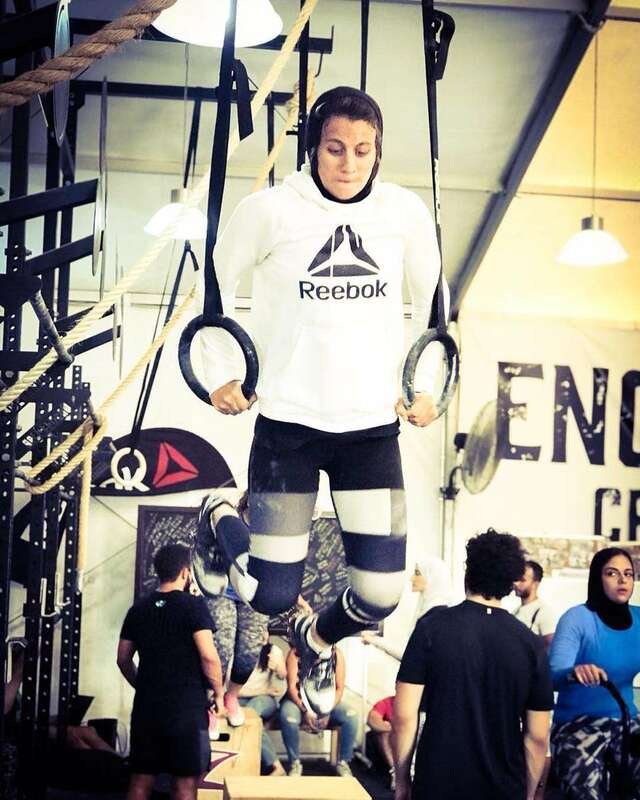 Not only a CrossFitter but also a swimmer. 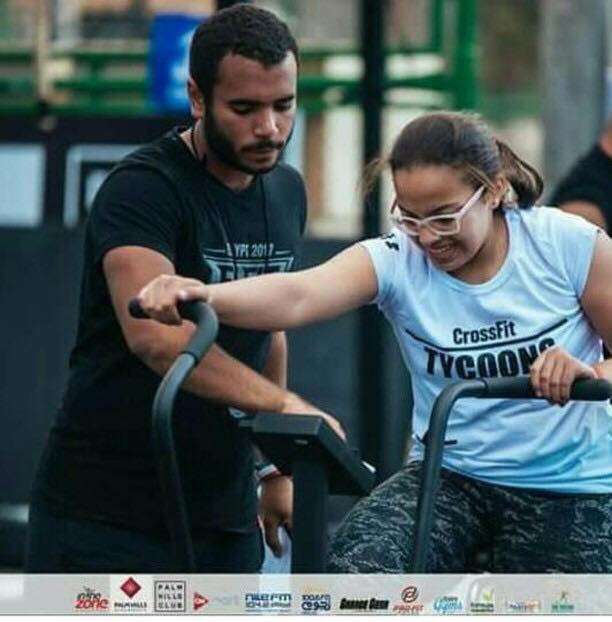 CrossFitter and a CrossFit Assistant at Tycoons. 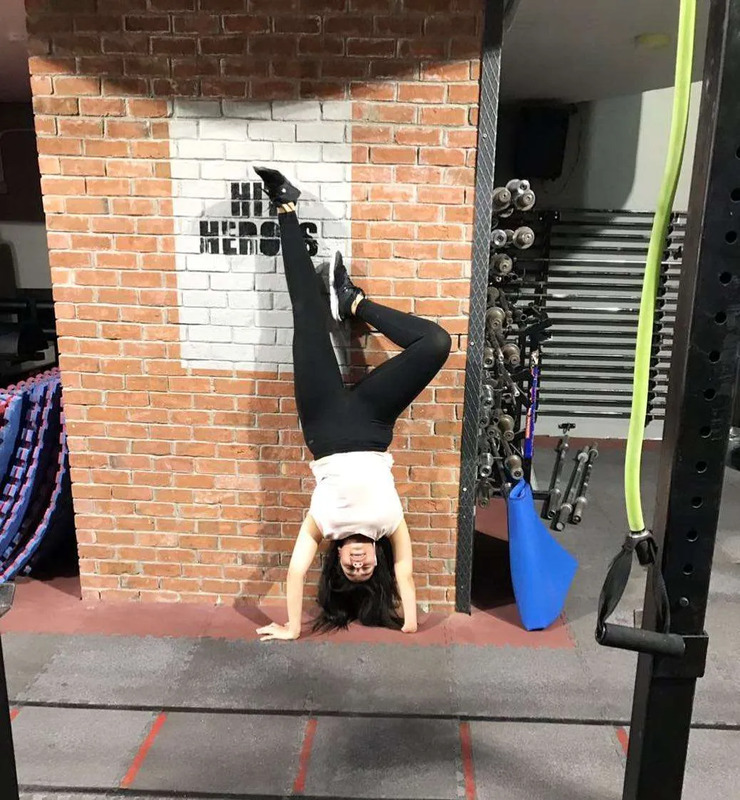 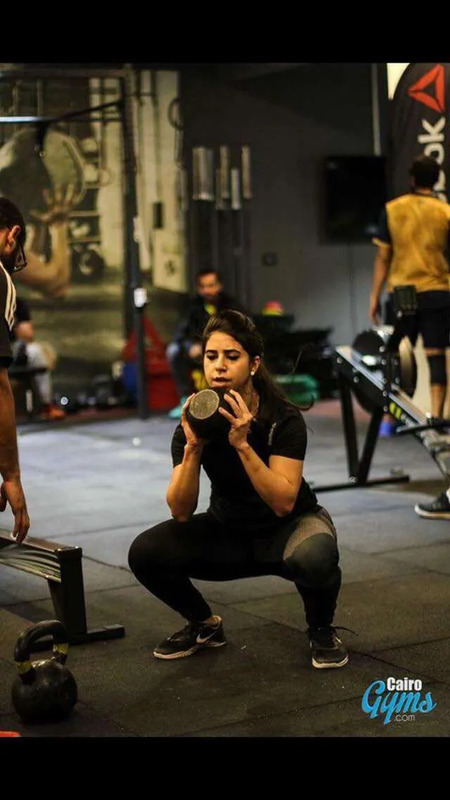 A 21-year-old CrossFit Athlete at Hit Fitness Center. 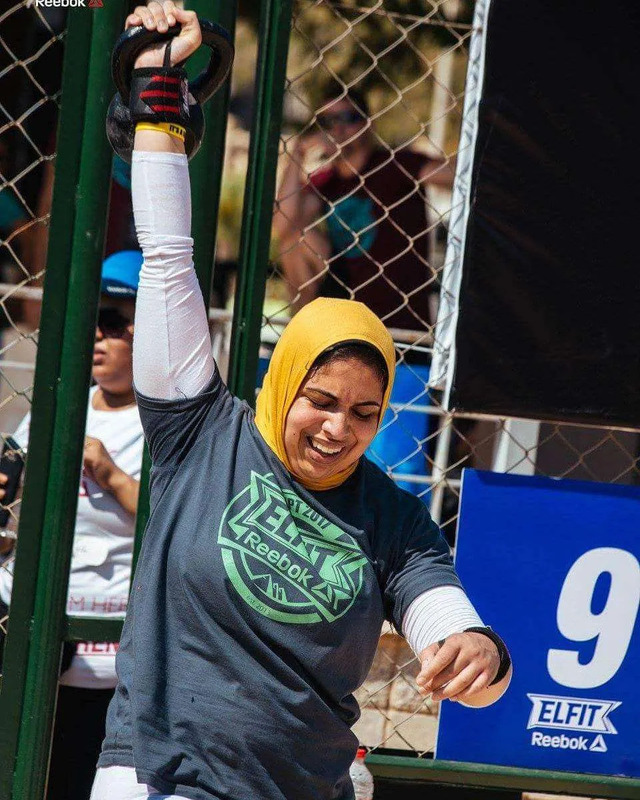 In 2018, she joined the nationals, her first RX competition. 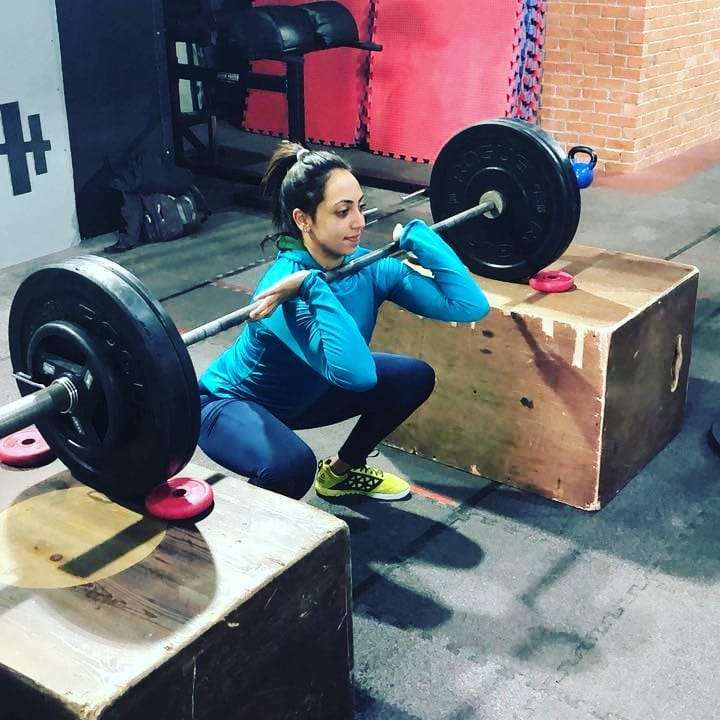 She started CrossFit two years ago. 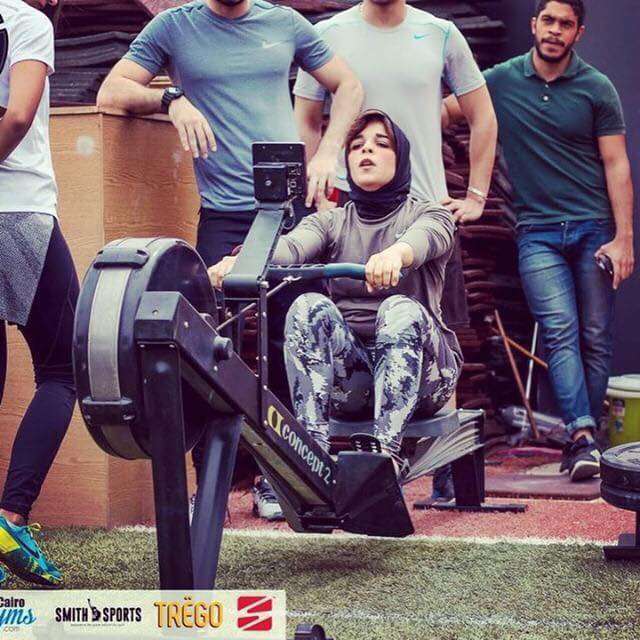 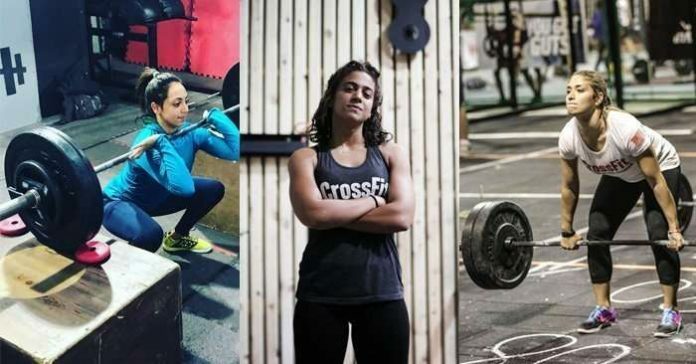 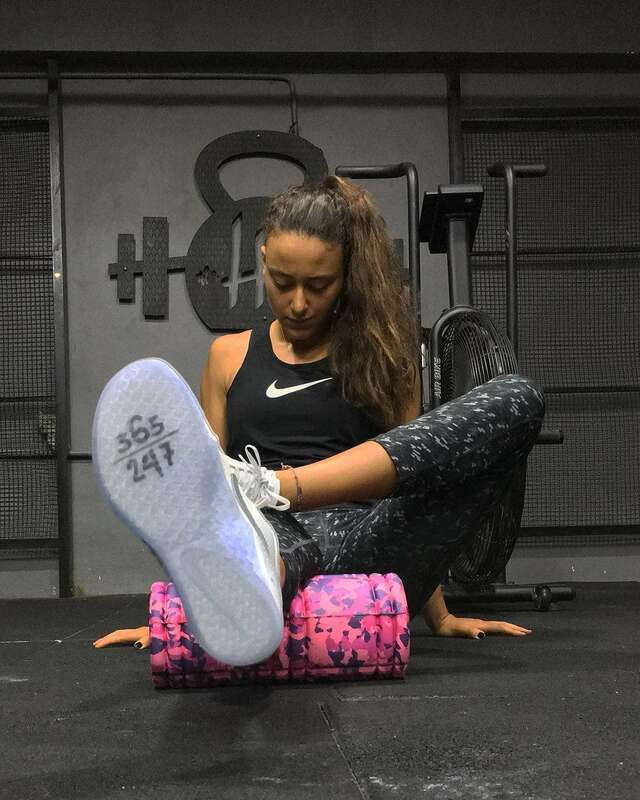 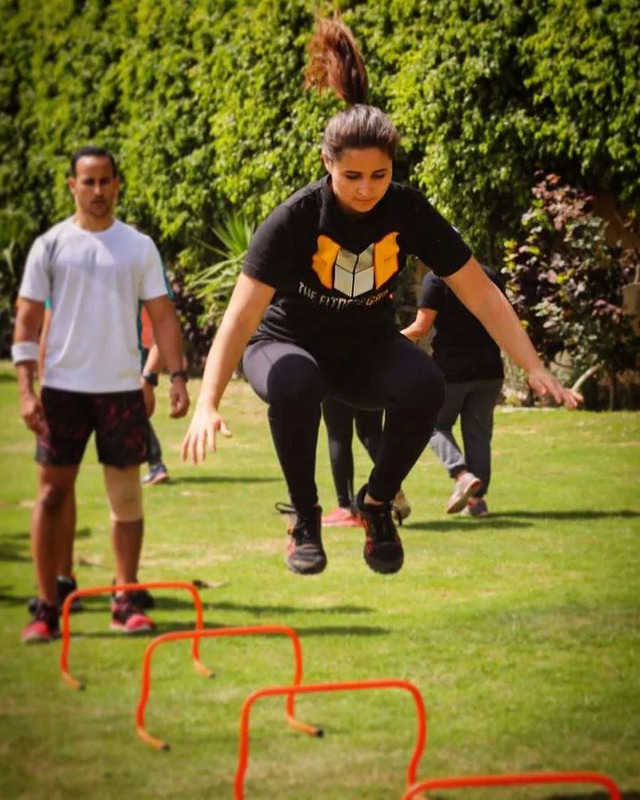 Menna is the second Fittest Woman in the Middle East. 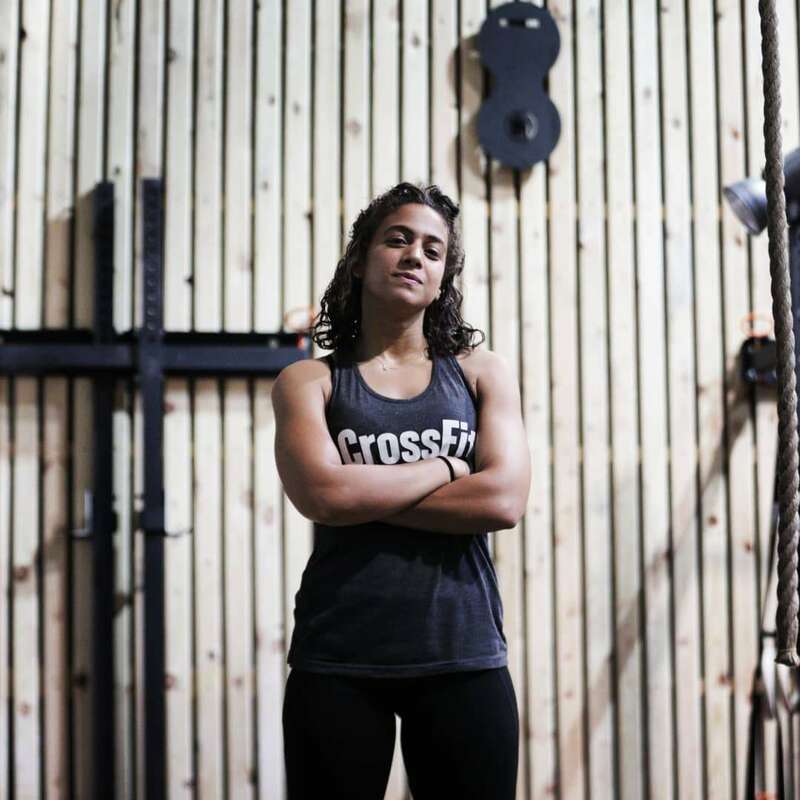 A CrossFitter at CrossFit Tycoons. 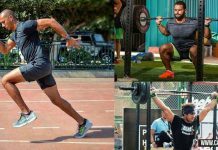 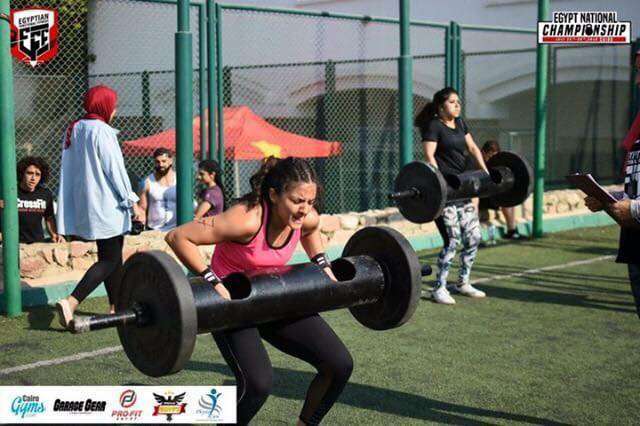 She is the third fittest teenage girl in ElFit 2017 and the Second in the Egyptian Functional Fitness. 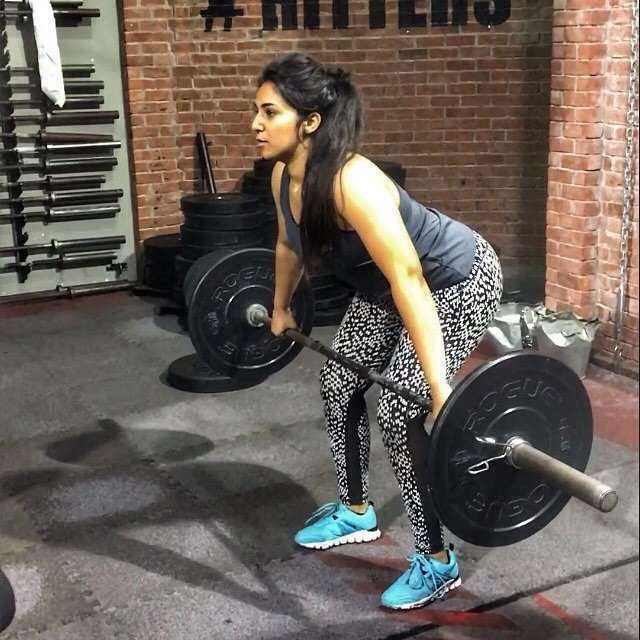 Previous articleShould you be switching from regular dairy milk to coconut milk? 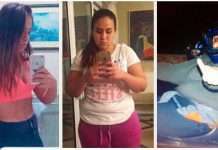 Next articleWhy Can’t I Lose Weight? 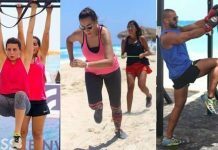 Weight Loss Solutions that Work!